May be coming soon to a mailbox near you! 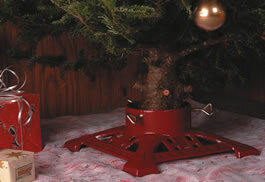 I finally found the Christmas Tree Stand I have been hoping to find for awhile. And it is at Lehman’s hardware! Maybe Zettler Hardware can get it in sometime, but if not will have to stop in at Lehman’s later this month. 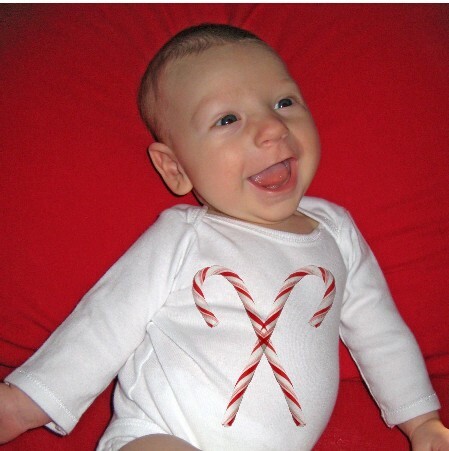 You are currently browsing the Handcrafted Delights weblog archives for December, 2007.